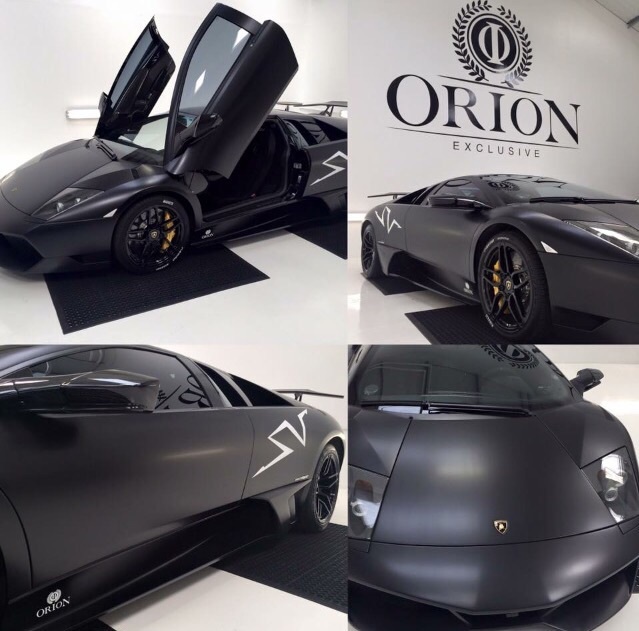 It's been great seeing the transformation from an empty warehouse in the middle of England to a fully functioning Car wrapping business pulling cars in and out their doors with a cool £100k+ price tag on them! This was a great project for us as we got to see the transformation, it took us, from idea generation to finished .eps around 2 and a half weeks, we really tried to strengthen the logo and name whilst keeping a sophisticated elegant English gentleman style. We decided on a serif font type that was bold and striking but also had a sense of class. We for one can't wait to see what these guys produce by the years end.